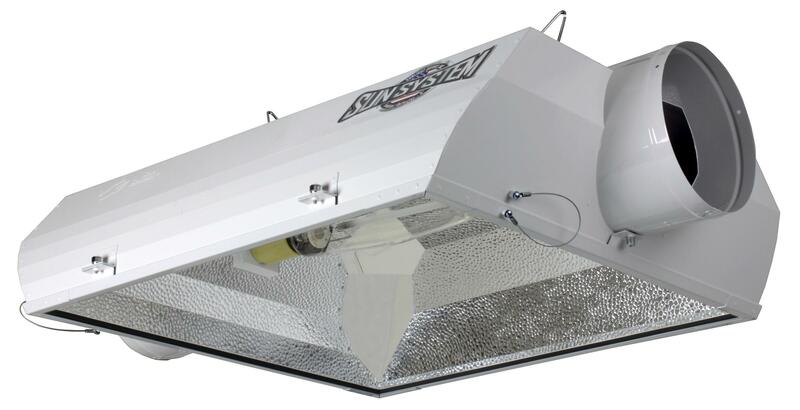 The patented sealed optic technology allows removal of heat generated by the lamp without cooling the lamp below proper operating temperature. The built-in 8 in air-cooled flanges have a bead ring to keep ducting securely in place. 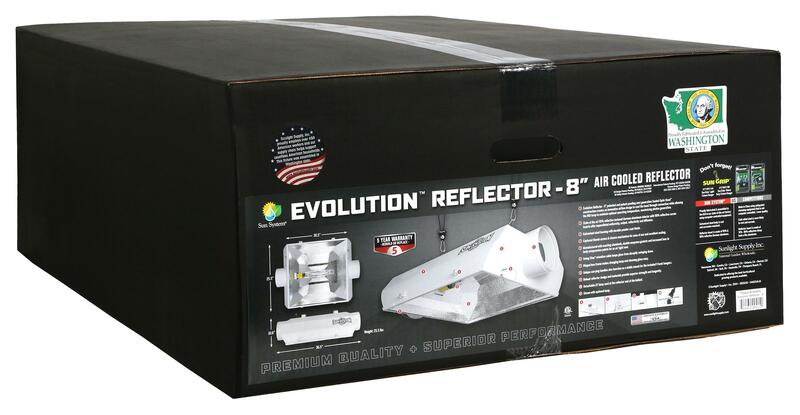 95% reflective textured German aluminum interior with 98% reflective corner inserts offer excellent uniformity, output and diffusion. 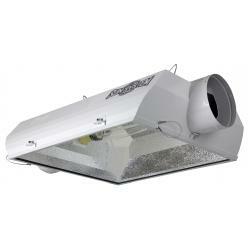 Galvanized steel housing with durable powder coated finish. 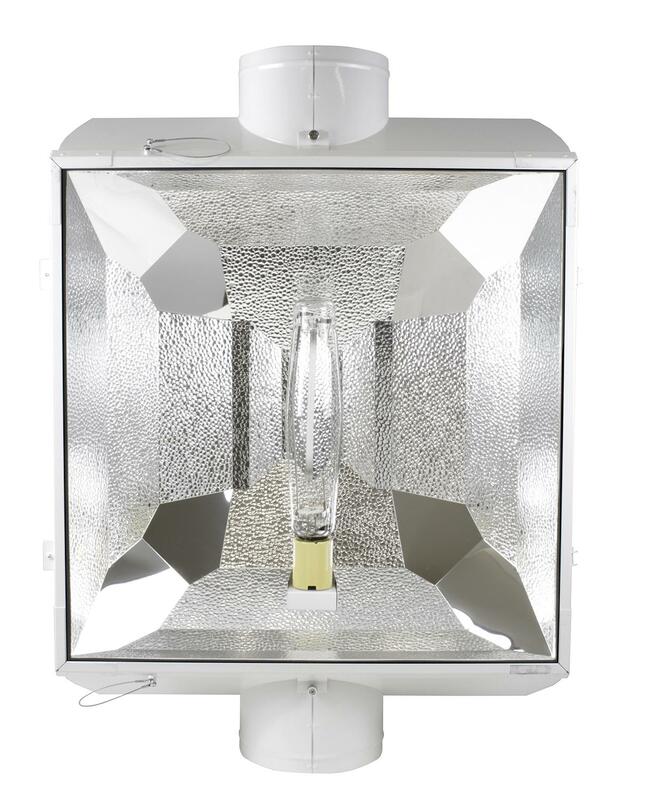 It features double gaskets (between glass & reflector and glass & frame) for an air tight seal. 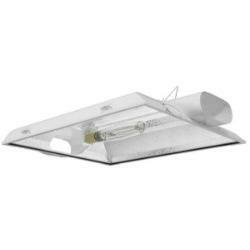 Hinged glass makes changing lamps and cleaning glass easy. 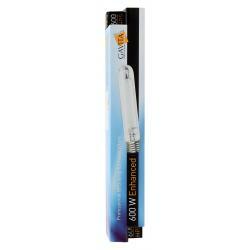 Includes tempered glass, built-in socket & 15 ft detachable lamp cord. Comes with built in level for easy, consistent, level hanging. Will not accept BT37 or larger lamps. US patents: D698,987, D698,628, D726,116, D737,498. US Patent Pending: 14/665,381, 29/520,168, PCTUS2014014959, 13/533,189, 13/945,794. Chinese Patents: ZL201330634881.9, ZL201330642281.7. Flexible "pigtail" strain relief. 5kv mogul base socket. 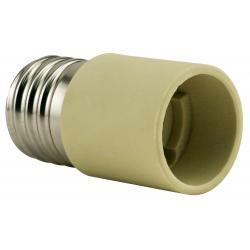 Aluminum socket cap. 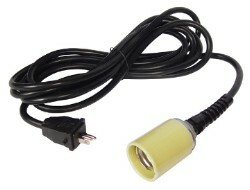 15' lamp cord with socket for use with all mogul based HPS & MH lamps (ballast required). Cheapest way to connect a bulb to a Sun System ballast.